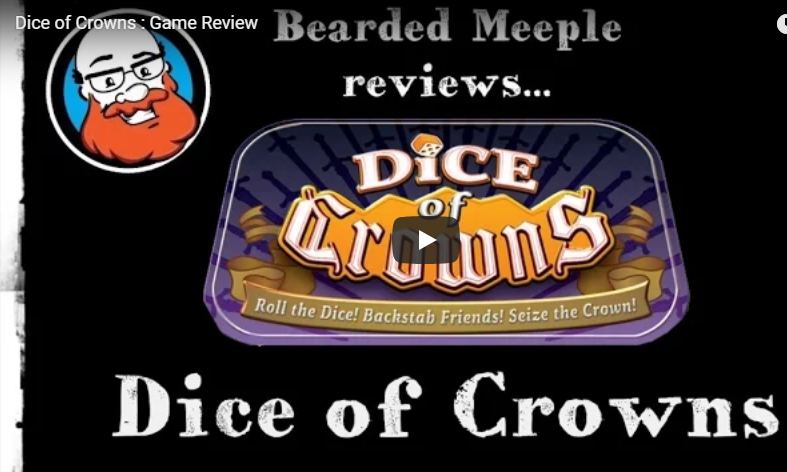 Dice of Crowns | Fun Games for Everyone! Roll the Dice! Backstab Friends! Seize the Crown! 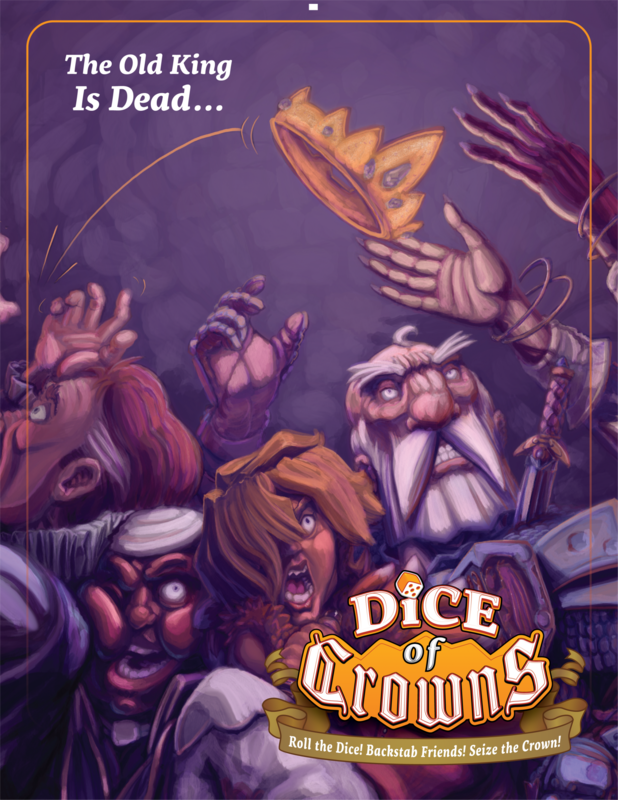 Dice of Crowns is a fast paced blend of luck and strategy, for 2-6 players.